They have discovered that Fukusima is leaking highly radioactive water into the sea. On the other hand I have read they had found dead two workers that were missing. I also have heard that some workers at Fukushima will die soon. So, now I understand why some support nuclear energy: there will always be somebody else who would die in order for us to have electricity. So, now we know how nice the nuclear energy is: it needs that its workers commit suicide if necessary. 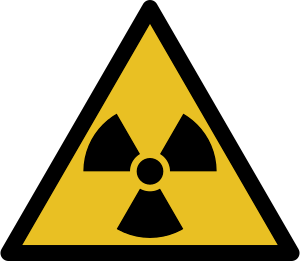 This entry was posted in Uncategorized and tagged FUKUSHIMA, Fukushima Prefecture, JAPAN, LEAIKING, NUCLEAR, Nuclear and Industrial Safety Agency, nuclearpower, Pacific Ocean, radioactive, Tokyo Electric Power Company, WATER. Bookmark the permalink. Radioactive water is dangerous to anyone and any creature. What is happening now will wake up people to consider going nuclear-free. Doesn’t need to be fan of ‘Stop nuclear’ nor ‘green’ to act against discharging radioactive water.